It is nothing but one of the binary operations along with subtraction, multiplication and division. By using this binary operation, we can combine two numerical values into single numerical value. And also, we can never imagine our real life without using this binary operation. In many situations of our real life, this binary operation is being used. For example, we are going to a store to buy some articles. We are buying 8 articles in one kind and 7 articles in another kind. To find the total number of articles, we have to use this operation. 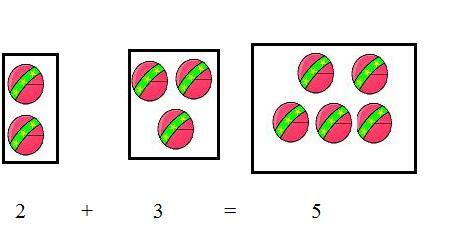 When we use this operation, we come to know the result that is 8 + 7 = 15. Apart from the usage of this binary operation in our day to day life, this binary operation plays a vital role in the subject of math. We cannot imagine the subject math without this binary operation. This binary operation is not o0nly being used in the subject math. 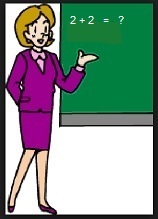 Apart from the subject math, this operation is being used in the science subjects like physics and chemistry. The binary operation-addition is reversible.This operation-addition satisfiesClosure property. 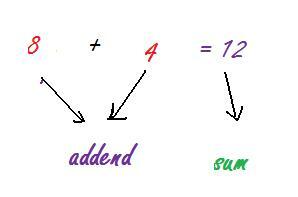 Other names for this operation are Sum, plus, total, and increase , and the numbers to be added are called addends.